Sudbury police say that alert drivers snagged the keys from an impaired driver Monday, keeping him at a New Sudbury intersection until police arrived. 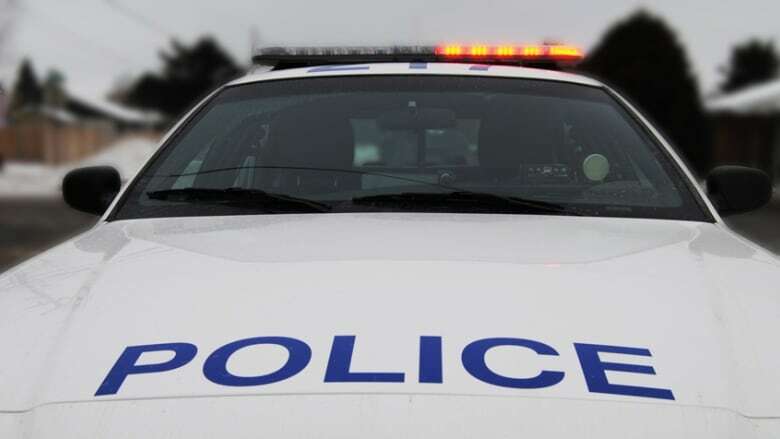 Police said they received a complaint about a possible impaired motorist around 2:45 p.m. A Silver sedan was at the intersection of Barrydowne Road and Lasalle Boulevard, with the driver passed out behind the wheel. A woman, who police said was driving behind the sedan, noticed the man pass out. She pulled over, approached the car and knocked on the window. Police said another driver pulled up, and was able to get the keys from the idling car and keep the driver in place until police arrived. When they arrived, police said they noticed a strong odour of alcohol from the driver of the sedan. The 42-year-old man was arrested at the scene, then at police headquarters blew five times over the legal limit.